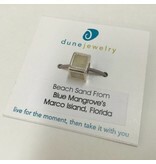 This little bead is great for necklaces or most add-a-bead bracelets. 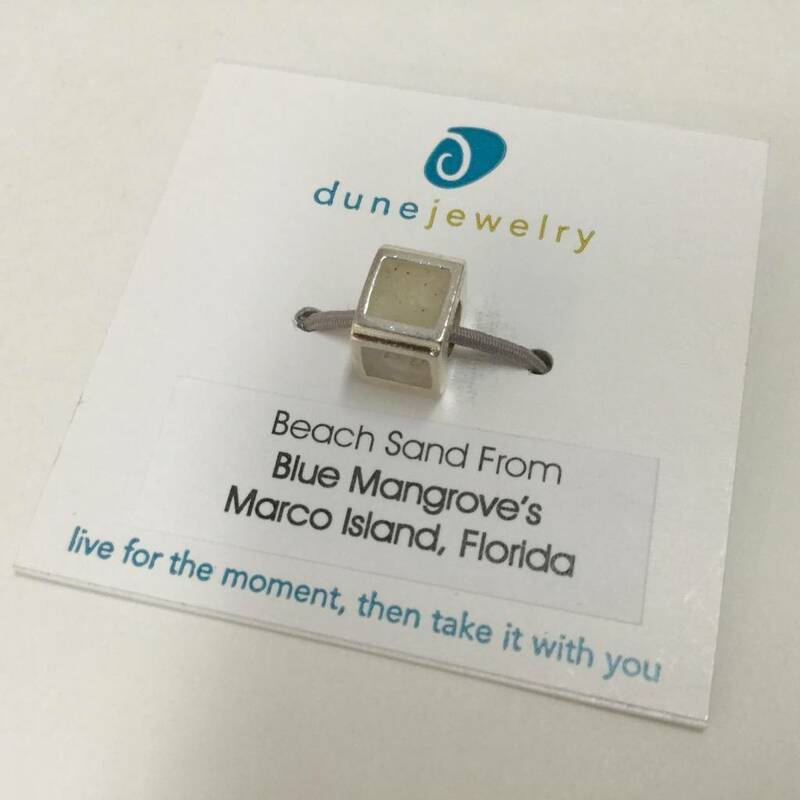 A new design in Sterling Silver, a square Marco Island beach sand bead make this a great way to remember your vacation every time your wear it. A wonderful gift. Fits most bracelets. Made in the USA with love & sandy hands.